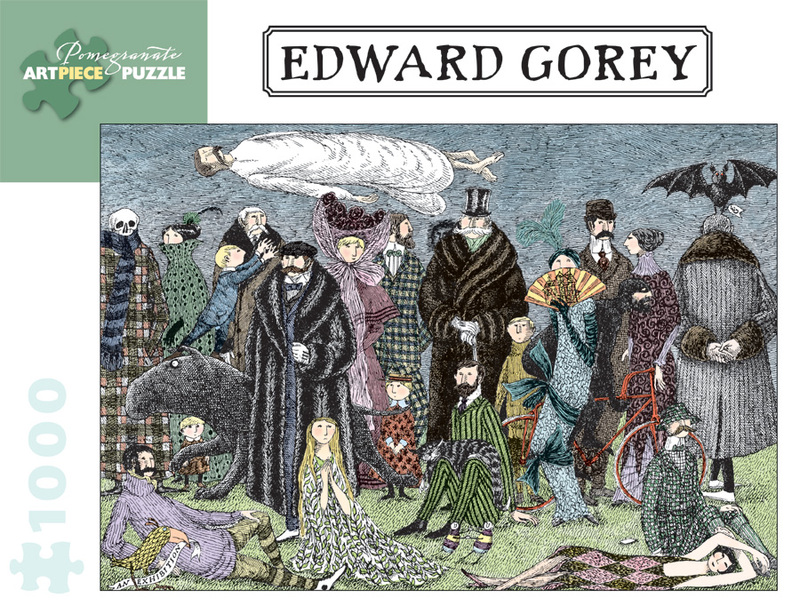 A Renaissance man of boundless imagination, Edward St. John Gorey (American, 1925-2000) authored over one hundred published works, designed sets and costumes for theatrical productions, and had a profound affection for ballet, literature, film, and animals. 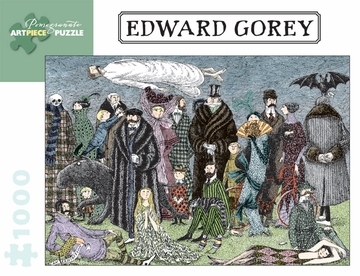 Cats were a particular Gorey favorite and appear in many of his works, as do a number of other creatures—some recognizable, and some known only in the trademark crosshatched drawings emanating from Gorey’s prolific pen. All of his characters inhabit a uniquely enigmatic world, where the lamentable frailties of existence are humorously assuaged by the hopeful delights of fantasy.